38 - £59.99. 2 in stock.40 - £59.99. 1 in stock.42 - £59.99. 2 in stock.44 - £59.99. 2 in stock.46 - £59.99. 1 in stock.36 - £59.99. 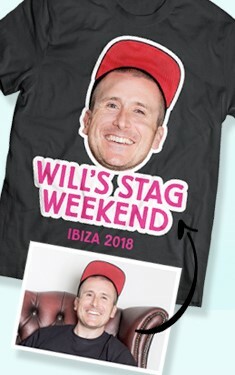 Sorry, not in stock.48 - £59.99. Sorry, not in stock. 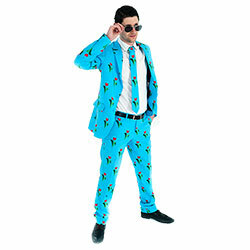 A real man can wear florals, and you’ll certainly be a real man with this sharp suit. Evoking the tulip fields of Holland, you can nuzzle in to the warm bosom of Mother Nature andstill look totally dapper while you’re at it. With tulips being a major export of Holland (ahem) this would be a great suit to wear for a stag weekend to Amsterdam with the lads. Not only is this suit debonair as all hell, it’s also made to a high standard, with a slim cut design, matching patterned tie and rich purple lining, the Opposuits certainly don’t skimp on quality. So suit up and get some flower power in your life. Please note: The most important size is the waist size. 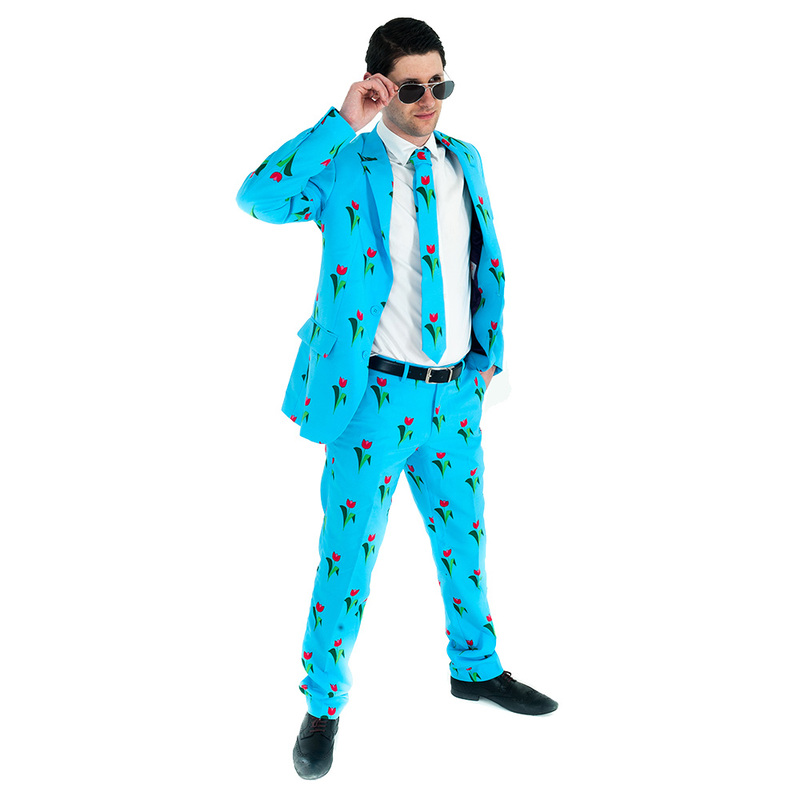 Opposuits are designed to be slim fitting, so if you are unsure between two sizes - go for the larger.